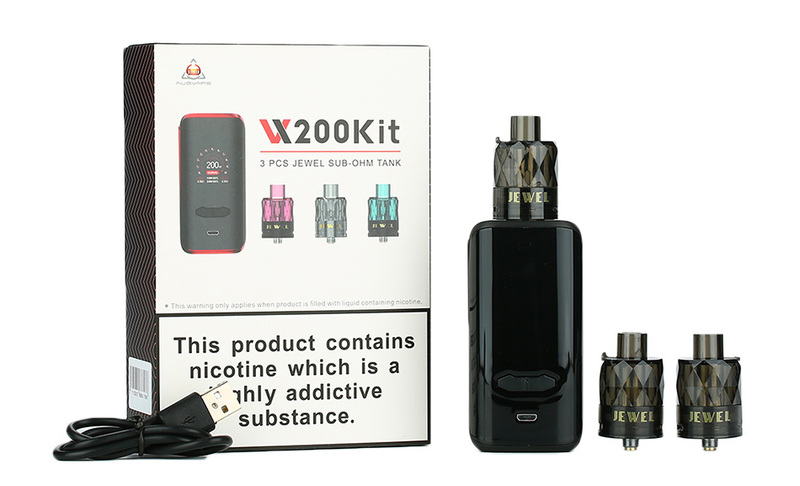 The AUGVAPE VX200 Kit features upgraded chipset with 200W maximum output. The disposable Jewel Tank adopts pre-installed mesh coil for amazing flavor. 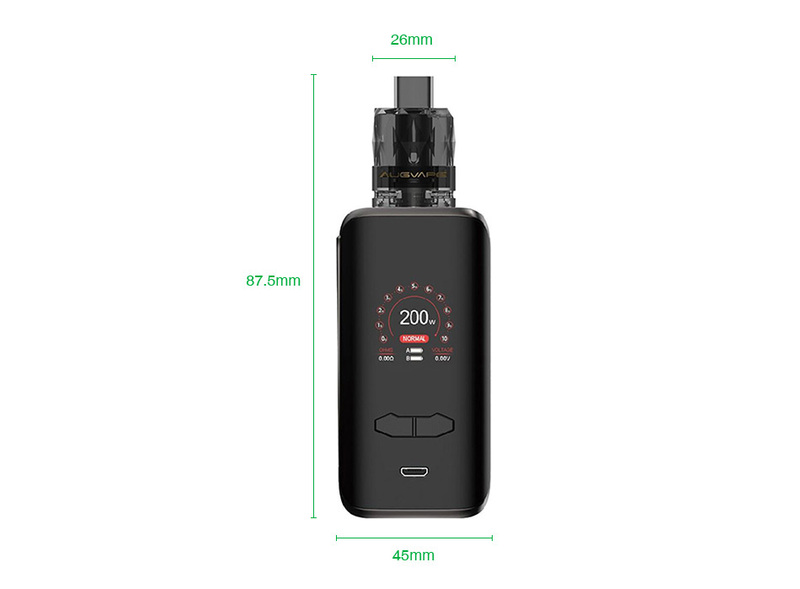 The latest AUGVAPE VX200 TC Kit is best for starters and on-the-go vape! The AUGVAPE VX200 box MOD is constructed with ABS plastic, so it is very lightweight in your palms. 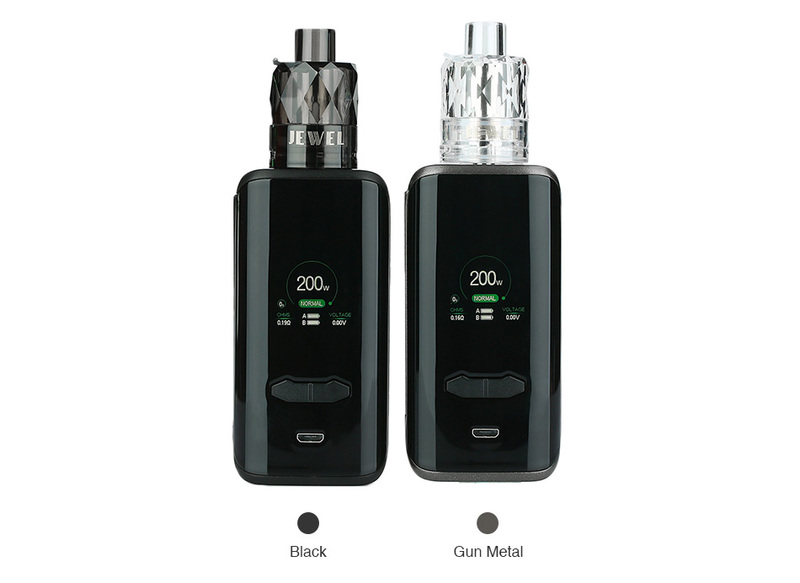 The AUGVAPE VX200 works with dual 18650 cells with max 200W output. It support various vape modes, VW/ VV/ Bypass/ TC, for different vape needs. The Jewel Tank is a disposable tank with pre-inbuilt mesh coil. The 0.15ohm sub ohm coil provides best flavor at wattage of 50-70W. The Jewel Tank adopts easy top refill with a rubber stopper and bottom airflow. The packaging comes with 1pc VX200 Box MOD and 3pcs Jewel sub-ohm tanks. Please note the tank color of each kit is random. You can select 18650 cells, AUGVAPE VX200 MOD and Jewel Disposable Tank.